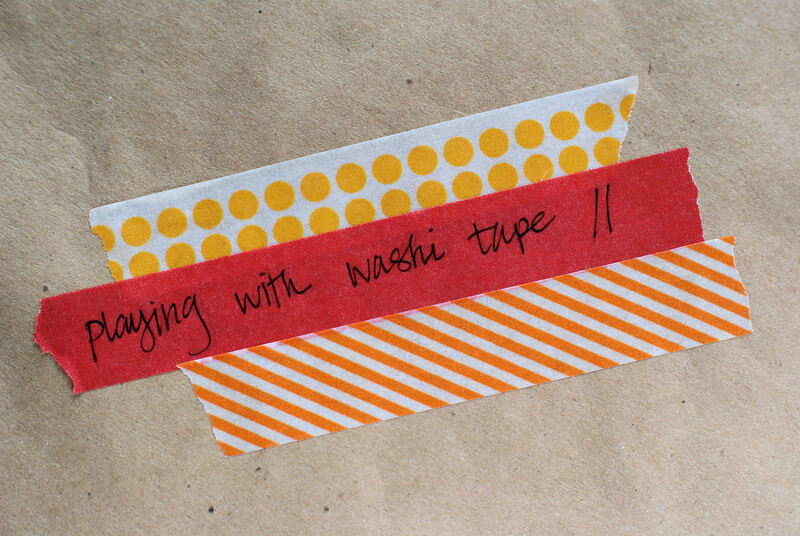 I’ve been seeing cute patterned tape (also known as Washi tape) all over the interwebs. 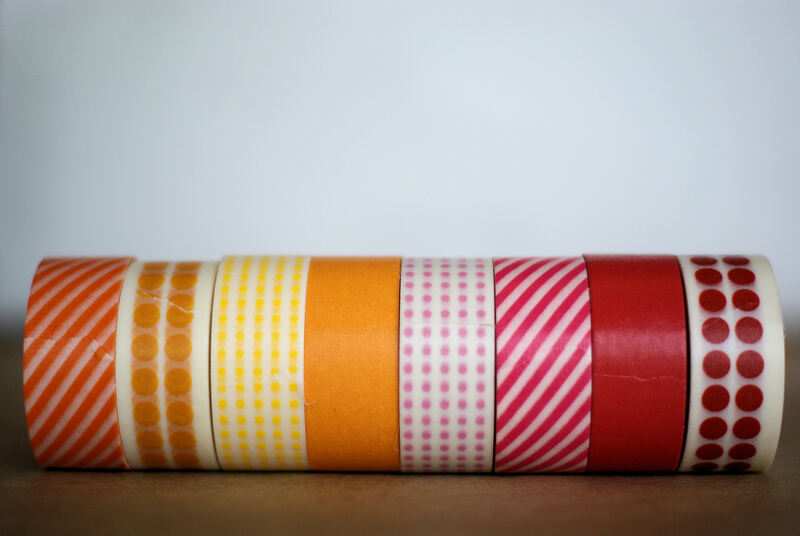 Much to my delight, I found rolls of patterned tape at Target this weekend. 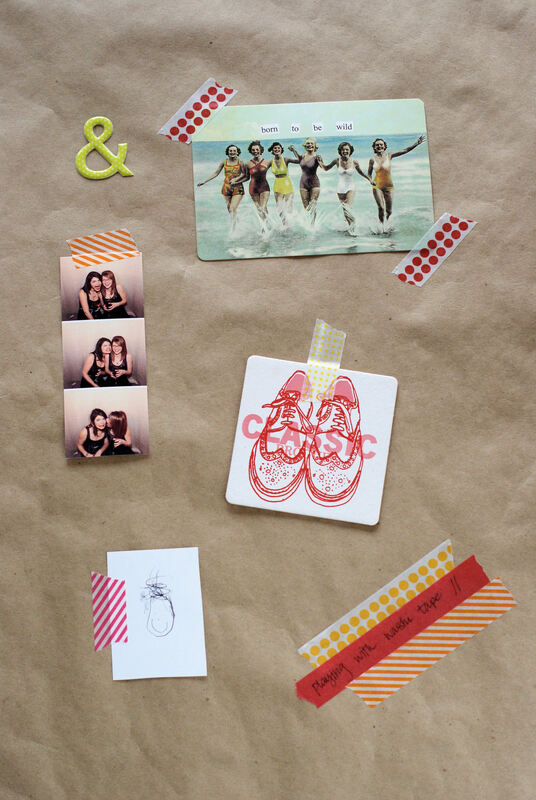 From tacking things to a wall to wrapping gifts, this tape is an adorable alternative to plain ol’ clear tape! So many possibilities for Spring crafts. just saw this tape tonight! swoon! I got the green and red colorways….